Chile is perfect for an adventure. From the arid desert of the north, through verdant lakes and pastures in the Lake District to the soaring peaks and glaciers of Patagonia, there is just about every type of landscape on offer. 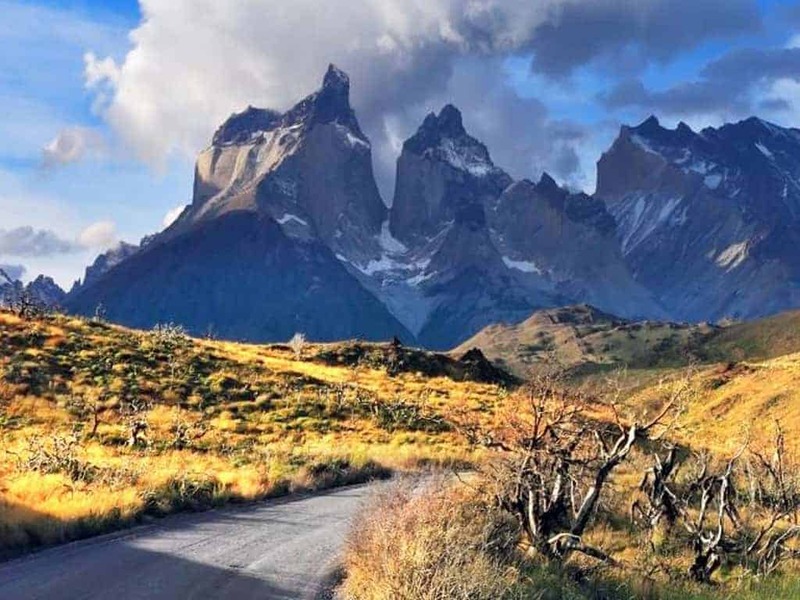 On Christmas Eve, drive into Torres del Paine national park, taking in its dramatic scenery: high granite peaks, emerald lakes and waterfalls. 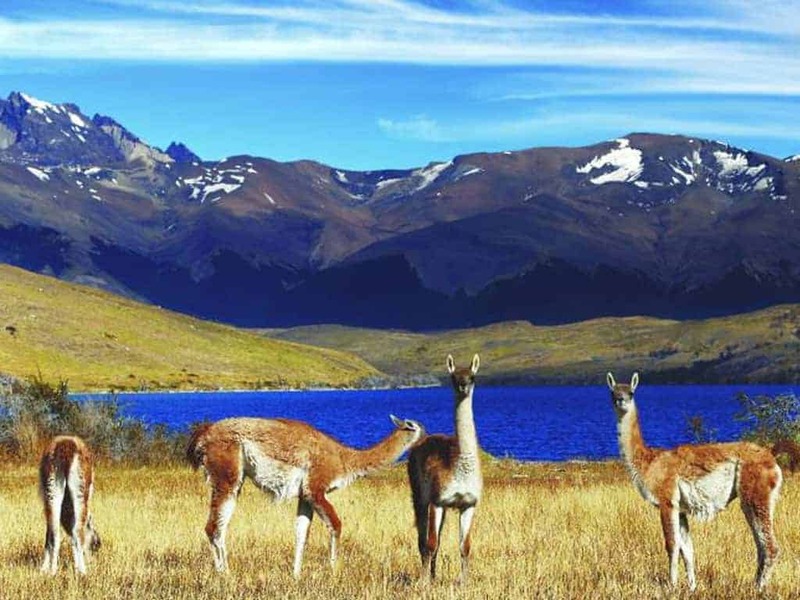 Here, pumas, foxes, guanacos and rhea coexist in a rich landscape of lengas and coigues, fragrant heather, calafate and other diverse flora. 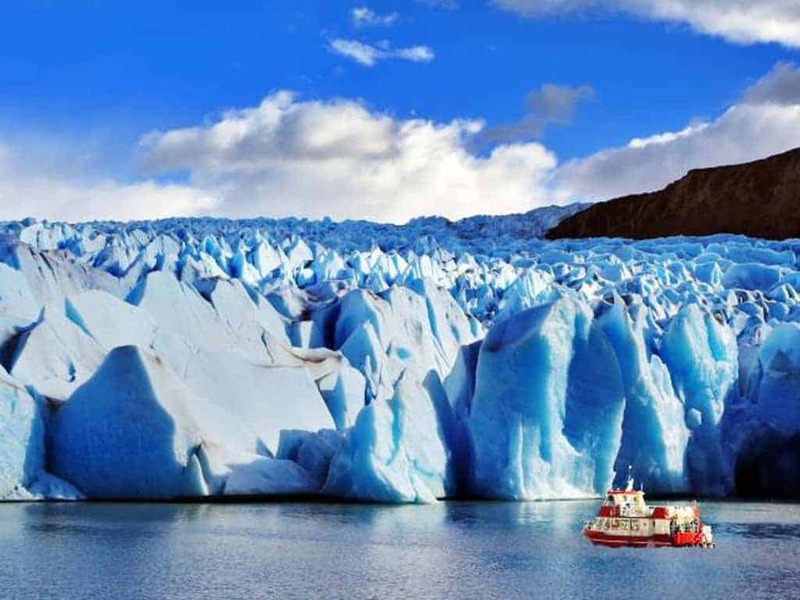 On Christmas Day visit Grey glacier, which, for many people, is a highlight of their trip. At 30 metres high and six kilometres long, it is among the most spectacular to visit. Pieces of ice regularly break off from the front, falling into the water with a crack and a splash, before floating towards the shoreline. A boat trip on Lago Grey will take you past numerous waterfalls, towering mountains and vibrant forests that surround the lake. The wind can be chilly so wrap up, charge your camera and enjoy this magnificent and unusual setting for Christmas. Although the majority of Sri Lankans are Buddhists, due to Sri Lanka’s colonial history, Christmas has become an important celebration. The 25th December is a public holiday with many festivities such as Christmas dinner and midnight mass. 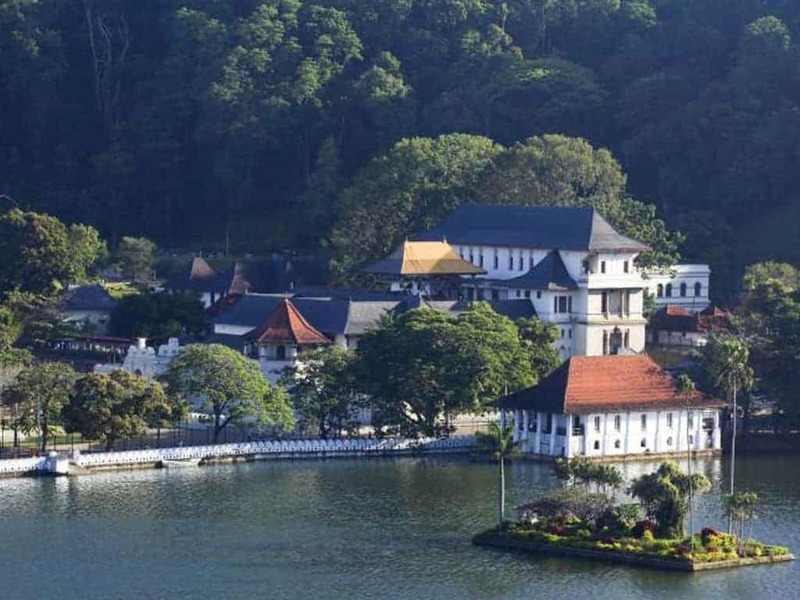 Explore the bustling city of Kandy – Sri Lanka’s cultural centre – on Christmas Eve. It is home to the Temple of the Tooth, which houses the sacred relic of Buddha and is the country’s holiest site. Surrounded by mountains and rainforest, in the heart of the city lies the beautiful Bogambara lake. On Christmas Day drive to Nuwara Eliya, the tea capital of Sri Lanka. 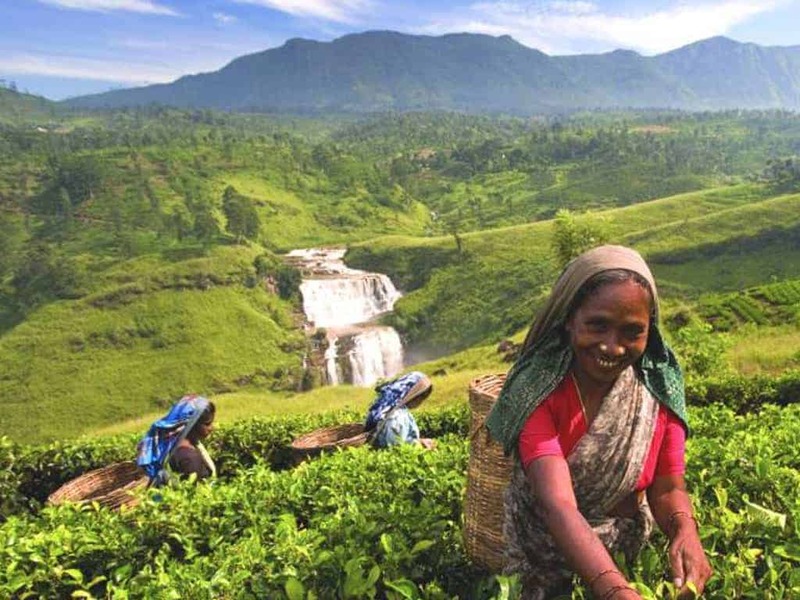 Situated at 2,000 metres above sea level, the scenic route offers superb views of valleys, meadows and mountains as well as a visit to a tea plantation. Founded in in 1846, Nuwara Eliya was the favourite hill station of the British during the colonial period and its post office, country-style houses and rose gardens are a legacy of this time. Stay in Nuwara Eliya for the night and make sure to try the local tea. A cup of tea on Christmas Day: how very British! 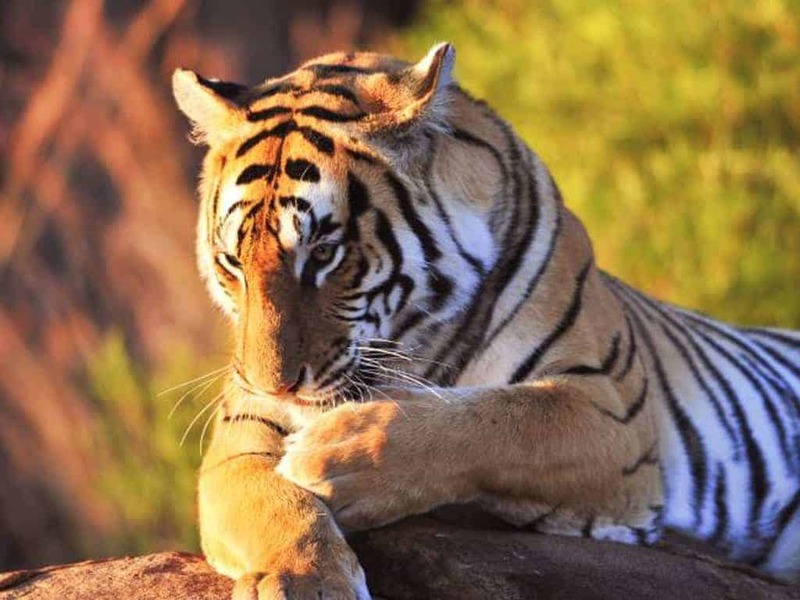 Starting in Delhi, continue through the old Mughal empire to Agra, search for elusive Bengal tigers in Ranthambore and explore the grand palaces of princely Rajasthan. The 25th December is a state holiday in India, so you can expect to see some local celebrations. 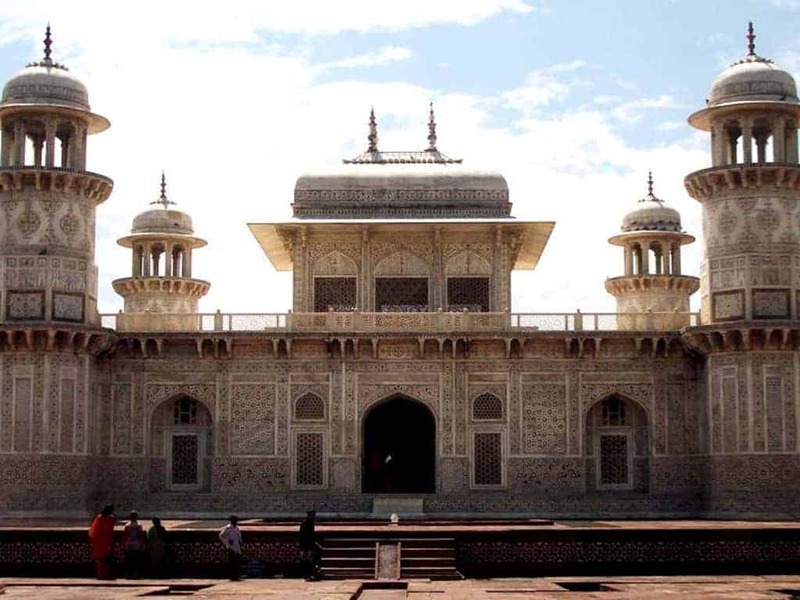 On Christmas Eve explore the Unesco-listed Agra fort and the tomb of Itmad-ud-Daulah, a 16th-century Mughal mausoleum. The marble tomb is often referred to as the ‘baby Taj’ as it is said to have inspired the Taj Mahal. Wake up early on Christmas Day morning to see the Taj Mahal at sunrise. 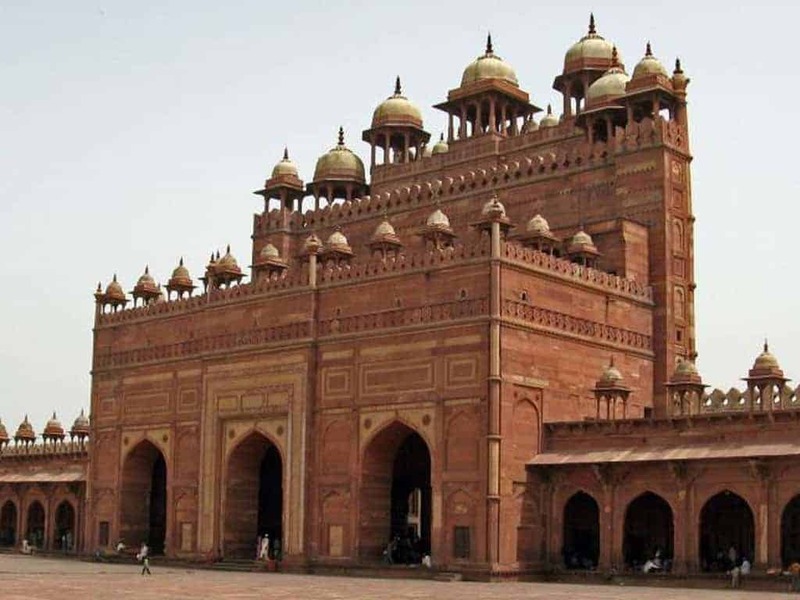 After breakfast, drive to the magnificent red sandstone city of Fatehpur Sikri – the city of victory. It was built by Emperor Akba in the 16th century as the capital of the Mughal empire. In the middle of the city you will find Jama Masjid, one of the largest mosques in India, as well as many spectacular halls, gates and monuments. Fatehpur Sikri is considered a Unesco world heritage site for its exceptional architectural construction. End the day with a train journey to Sawai Madhopur, the starting point for exploring Ranthambore national park. Spend the evening relaxing, ready for the following day’s drive into the park in the hope of spotting tigers. 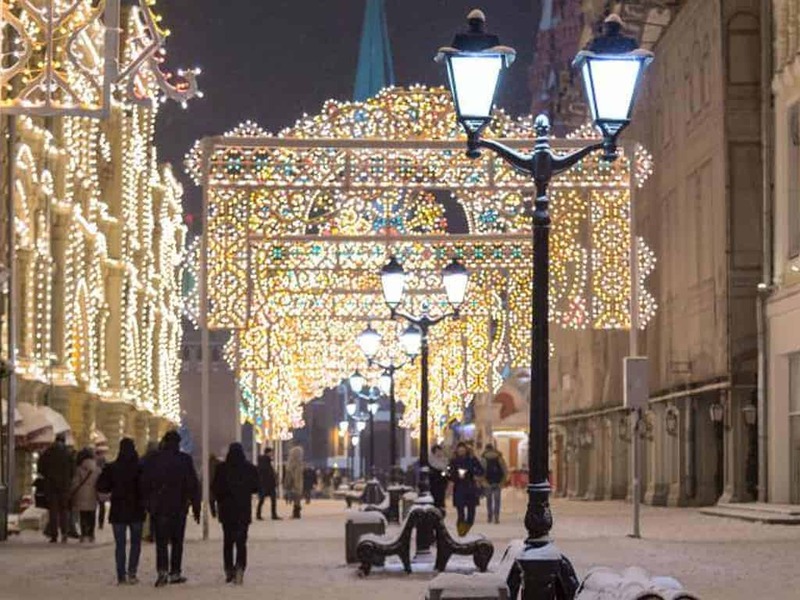 Christmas in Russia is likely to be snowy, which makes for a picturesque winter getaway. Moscow and St Petersburg – Russia’s two greatest cities – provide an ideal base from which to discover the country’s rich culture and history. The Russian Orthodox Christmas Day is celebrated on 7th January so you won’t have to worry about fully booked restaurants or crowds of shoppers. 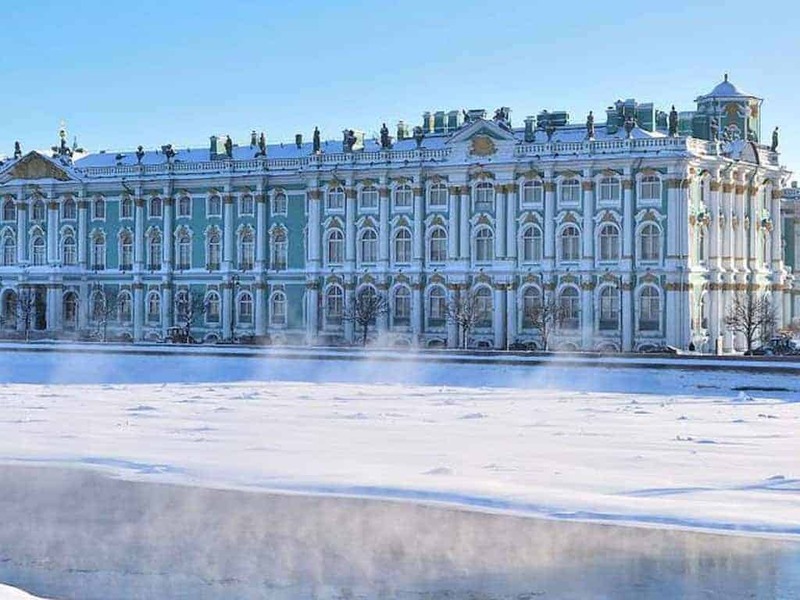 Spend Christmas Eve in Moscow on Cox & Kings’ Classic Russia tour. Visit Sergiev Posad, a functioning monastery, built around the Trinity Monastery of St Sergius, one of Russia’s most important religious and historical landmarks. See one of the largest fine art museums in the country, the State Tretyakov Gallery that spans the entire history of Russian art, and warm up with some traditional Russian tea in one of Moscow’s many cafes. Start your Christmas Day with a visit to the grand Kremlin complex and Cathedral Square. 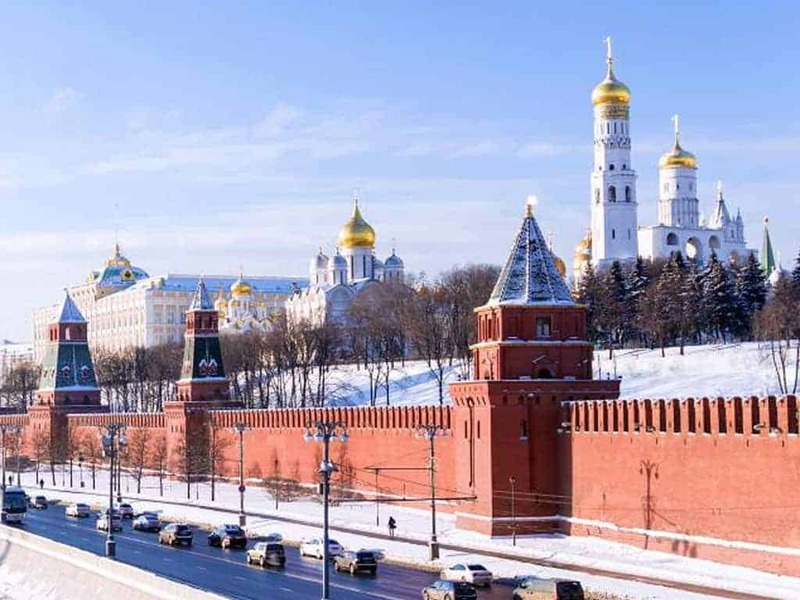 See the Armoury museum that houses an opulent collection of treasures accumulated by the Russian State and Church, where highlights include the Fabergé egg collection. In the afternoon, travel by train to St Petersburg and enjoy the picturesque rural landscape passing by. Once in St Petersburg, stay in a Tsarist-era palace, now a 5-star hotel, situated in the heart of the city on Nevsky Prospekt, the city’s main street; the Hermitage museum is only a few minutes’ walk away. We recommend pre-booking a dinner at the hotel’s sixth-floor restaurant with views along Nevsky Prospekt, followed by an evening swim in the rooftop spa. If there is somewhere else you have in mind to spend Christmas this year, please speak to one of our experts who will create a holiday tailored to your exact requirements.